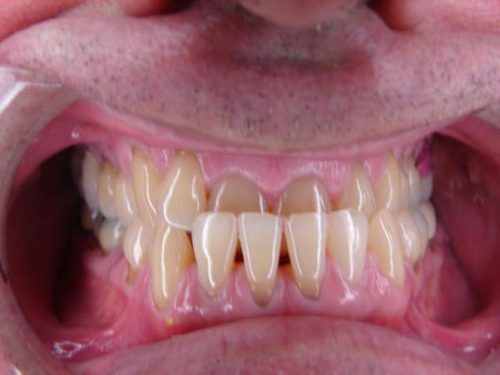 The almost invisible way to straighten teeth! 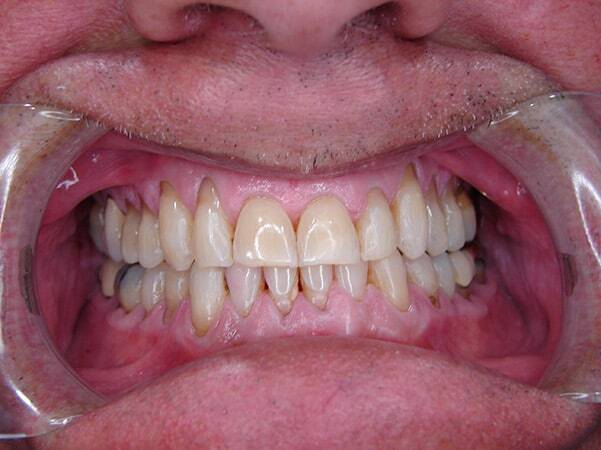 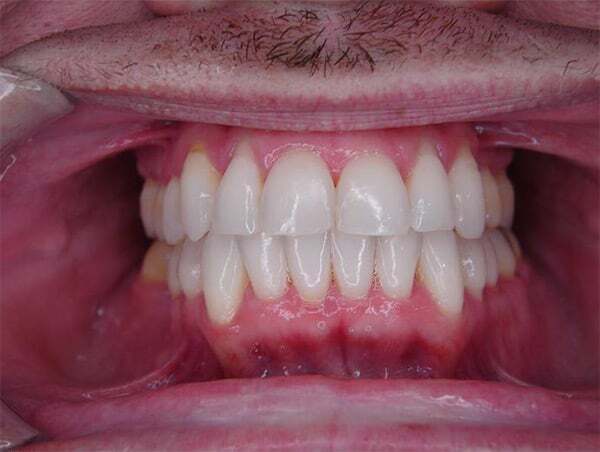 Have you ever wanted to straighten your crooked or misaligned teeth but thought it would be too much effort? 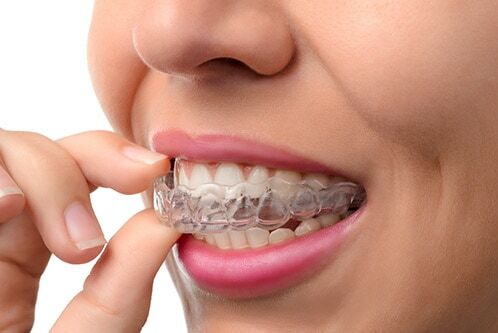 Now, with clear plastic aligners from Invisalign® you can get the smile you have always dreamed about. 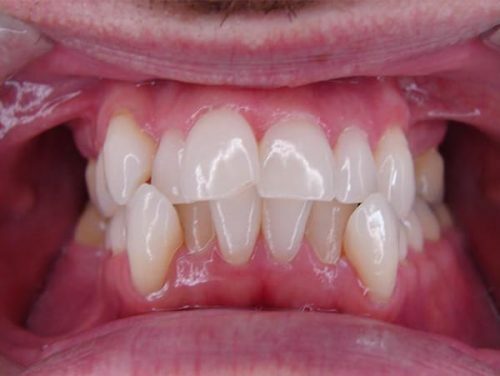 Call our office today to schedule your FREE Invisalign® consultation.